October, 2016 | Roland Dumont Agency, Inc. If you drive a car, you likely have auto insurance. 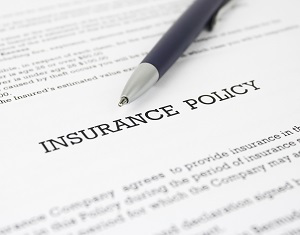 Your insurance policy provides coverage against the many exposures of owning a vehicle. One of the most important perils it covers is your liability associated with operating a vehicle.